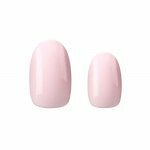 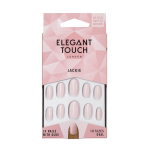 Embrace your soft, romantic side with these gorgeous pale pink nails from Elegant Touch in a high-gloss finish. 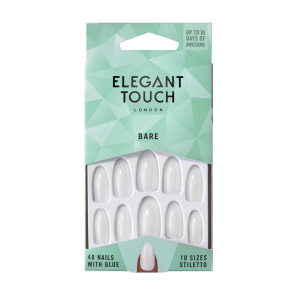 With a long-lasting, smudge-free & chip-free, these nails can be filed into any shape. 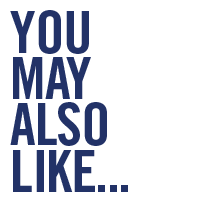 Now with new super-flex technology for a more comfortable wear. 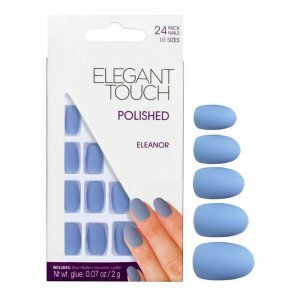 Glue (incl.) will give fantastic results for up to 10 days, when applied according to the instructions. 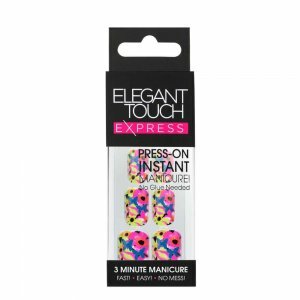 Try our New Nail Guards for fast & easy peel-off removal, with no lasting damage to your natural nails!